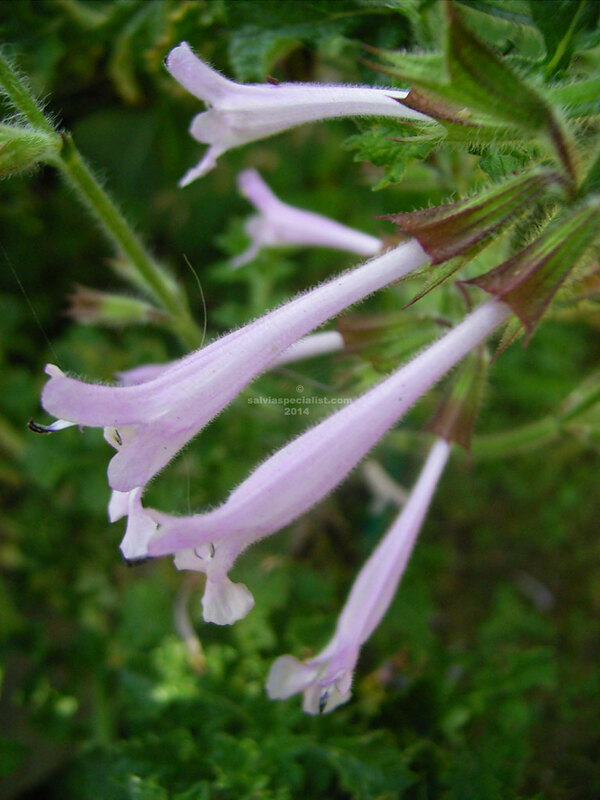 We have had this salvia from South Africa in Australia for 20 years or so. It has rough evergreen foliage and frequent long mauve tubular flowers on a small plant about 40cm high. I imagine it would survive in most of Australia and seeds freely. It can be used as a hedge but would need a fair bit of clipping if you want it tidy. It possibly prefers sun but grows most places. It is cold and drought hardy for most of Australia but young plants probably wouldn’t survive cold below minus 2 or so.